I have climbed Mt. Batur and also Mt. Agung. Nothing like watching the sunrise from the top of Mt Agung. Mt. Batukaru in the west is also a climbing destination. Always hire a guide and avoid climbing during the rainy season. Here is the schedule for your Mt.Batur Climb. 0200am: Pick up service from your hotel. Drive for about two hours, we arrive in Penelokan. The drive down from the Penelokan to the Toya Bungkah, where we begin our trek. Towering 3,142 metres above sea level, Mount Agung is the highest mountain on the island of Bali and the fifth highest in the whole of Indonesia. Mount Agung has huge spiritual significance to the people of the island, and is home to the 'Mother Temple' of Besakih. 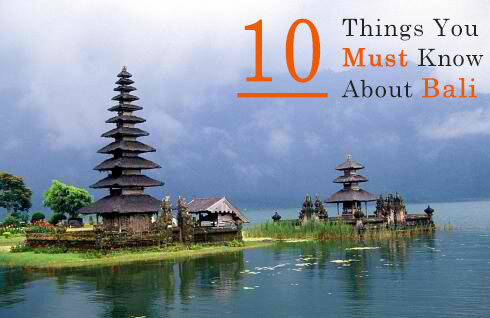 It forms part of a chain of volcanos that make up the back bone of Bali. The best time to climb Mount Agung is in the dry season of April to October. January and February should certainly be avoided if possible due to heavy rain, possible flooding and even landslides in the area. At lower elevations it remains tropical but becomes distinctly cold and often very windy on the high bare rock slopes. Mount Agung is most commonly approached from the south via Klungkung and Candi Dasa from the west via Besakih, or from the east via Karangasem. The east coast road north from Amed through Tulamben and onto Singaraja provides some awe-inspiring views of the mountain across flat rubble plans. Mount Agung is viewed as sacred and for that reason is off limits to climbers during important ceremonies. Your guide will know and will also be able to obtain any necessary permissions from temple administrators for which some nominal donation may be required. Guide fees may vary between about Rp 400,000 and Rp 1,000,000 depending on how you arrange the guide, the route taken and the level of English expected. There are three climbing routes up the mountain, all are difficult and unless you are physically fit and have some serious trekking experience, do not even attempt any of these climbs. The service of a local guide is absolutely essential. 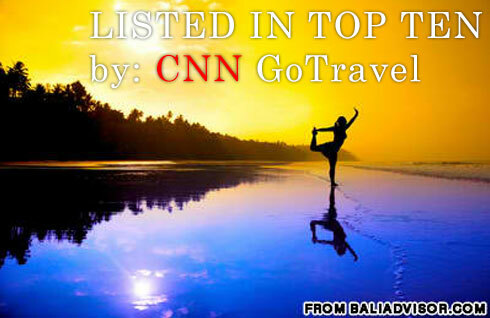 Guides can be arranged in advance via your hotel (especially if you are staying in Candi Dasa or Amed . Wayan WIDI YASA is a local guide who first discovered the new road to the top from Pura Pasar Agung. Tel: +62 852 372 50607. Gung Bawa Trekking (tel. 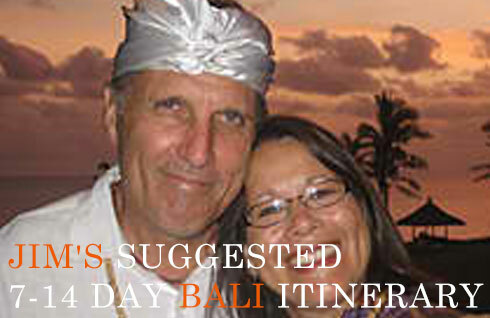 08/123878168), Gung Bawa is an experienced local Balinese guide with great reviews since 1996. He will guide you on the Besakih or Pura Pasar Agung route. 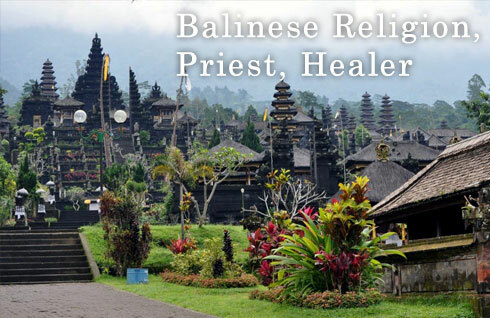 Has an office in the village of Selat close to the the start of the Pura Pasar Agung trek route. About Rp 500,000 per person.